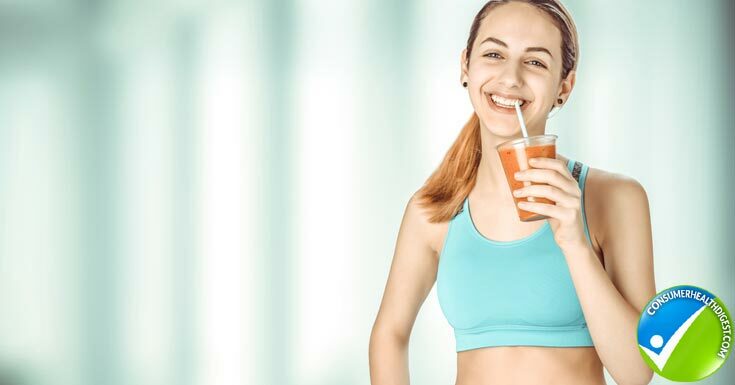 When it comes to making a smoothie at home, people tend to create their recipes based on flavor preference alone, as opposed to really thinking about the health benefits of each ingredient they use. Strawberries and bananas are classics, but what else could you add to take your smoothie to the next level? Flavor is, indeed, important, but perhaps there is a better way to blend that helps us achieve our own unique health and wellness goals. Is there a way to blend smoothies…with a purpose? Smoothie King was founded on this principle back in 1973. It’s written into our DNA and has fueled our growth to 900 locations worldwide. Our founder, Steve Kuhnau, struggled with food allergies all his life. He created the nutritional fruit smoothie to help each individual person achieve their unique health and fitness goals in a tasty way. So, he started Smoothie King and began our mission to help people live a healthy and active lifestyle. Flash-forward to present day, and the franchise specializes in smoothies that are all formulated to help guests achieve a specific purpose: slim down, gain muscle, achieve greater wellness, replace a meal, or simply take a break. 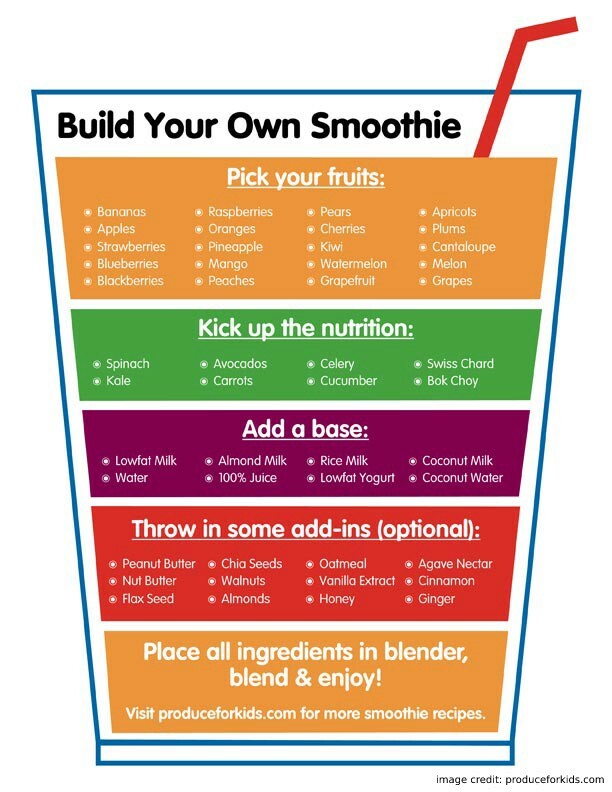 The ingredients selected for each and every Smoothie King recipe are added intentionally, with purpose in mind. You can do the same thing at home, too, and here are three great at-home recipe examples to get you started on your journey. Going for a jog in the hot, summer sun? Or perhaps just working in the yard or enjoying an active afternoon in the park? Opt for a smoothie that will help you replenish fast in the heat like the Dragon Fruit Hydration smoothie. With no artificial sweeteners or sugar, this smoothie is blended with whole fruit, coconut water, and electrolytes to boost your summer. While this recipe is, no doubt, delicious, pay close attention to the ingredients used. Coconut water, for example is incredibly hydrating. 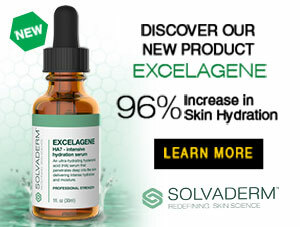 In fact, it is touted as being more hydrating than water. Pitaya, otherwise known as Dragon Fruit, is packed full of antioxidants and is low in calories. This recipe has 220 calories, 490mg of potassium, and 170g of calcium for a 20-ounce cup. Talk about a great way to replenish after a summertime jog or an outdoor sporting event! At calories of 250 or less with 20-ounce cup and made with atleast 6 grams of fiber helping to curb hunger and 11 grams of high-quality protein, a Strawberry Slim-N-Trim smoothie is a great low-calorie meal replacement solution. So, if you’re purpose is to lose a couple of pounds, here’s an at-home recipe for you! Notice the ingredients used in this smoothie are all geared toward the goal of slimming down. Take for instance, skim milk as the base of the smoothie. Skim milk is lower in calories than other milk options, and is packed with calcium. Two tablespoons of Vanilla Gladiator protein powder adds 10 grams of protein, which will help keep you fuller longer. Stevia has been used to sweeten teas and beverages throughout the centuries, but unlike other plant-based sweeteners like agave or honey, stevia is zero calories per serving. Now that’s pretty sweet! The Vegan Mango Kale smoothie has a “wellness” purpose. It has 320 calories, 11 grams of protein and 6 grams of fiber. We’re big fans of mango at Smoothie King, so we created six different smoothies featuring this incredible fruit. The Vegan Mango Kale smoothie is special because it is 100 percent vegan, but still packed with protein. If your purpose is to strengthen your immunity, balance your diet or simply feel better, this “wellness” blend smoothie is just right for summertime. Again, note each purpose-driven ingredient. A whole banana will provide you with the potassium your body needs. Also, the riper the banana, the sweeter your smoothie will be. So, what makes this smoothie vegan? In this recipe, we’ve swapped out our own Gladiator whey protein for Sun warrior’s Warrior Blend Vanilla Protein, which is made with organic pea protein and is completely plant-based. So if whey protein isn’t your thing, this delicious, summertime smoothie is right up your alley. Smoothies can be much more than fruit and ice in a blender. The smoothies that my team creates are all created with intention, to ensure each smoothie is blended thoughtfully and with a purpose. So, what’s your purpose? What are the goals you are trying to achieve through your daily intake? Our guests’ purposes range from dealing with food allergies and autoimmune diseases, to shedding weight and feeling great. These at-home recipes can help you achieve your goals, live a healthier lifestyle, and stay properly nourished. Cheers to your purpose!